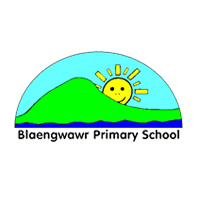 Blaengwawr Primary School is a busy friendly school based in South Wales who pride themselves on providing an excellent education and instilling positive ethos and culture in their pupils. Your Call provides funding for sports kits and clothing at the school for their extracurricular activities. Norton C of E Primary School located in Norton, Gloucestershire is a successful and popular rural school. The school boasts that it is inclusive for all and through their curriculum teaches Christian values, preparing children for life in the modern world. Your Call provides funding for sports kits and clothing for their extracurricular activities.